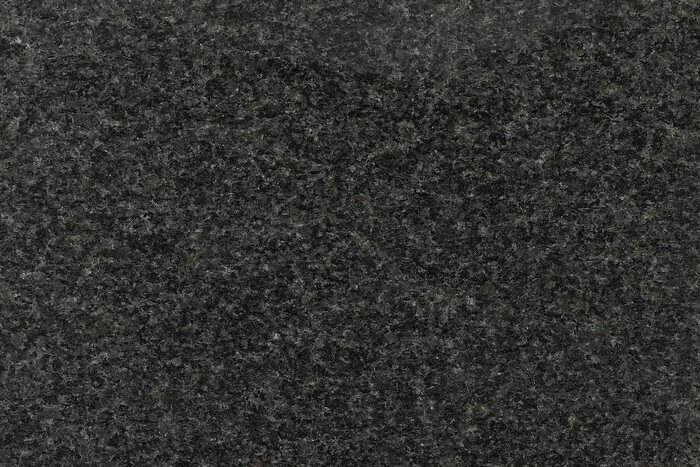 Minaco is the largest manufacturer of thick granite slabs in Southern Africa, providing both the local and export market with 50mm to 500mm sawn and polished monumental slabs. 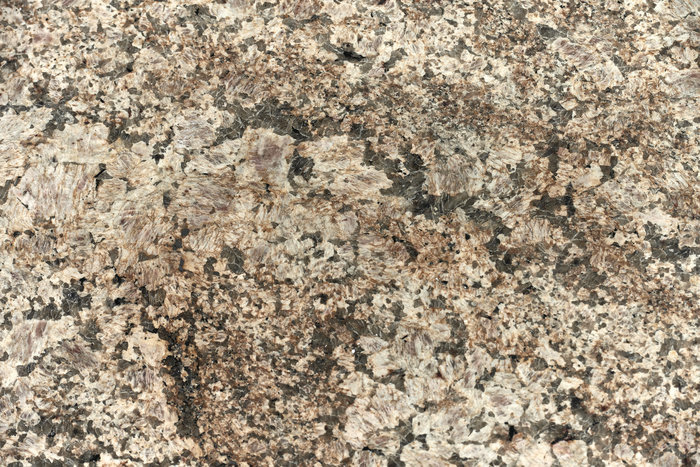 Our monumental slab range is sourced from our own premier quarries and each granite block is carefully selected with only the finest specimens making their way to our factories where they are processed to exacting specifications as per your requirements. Please include both the product name and code in your request for a quotation.